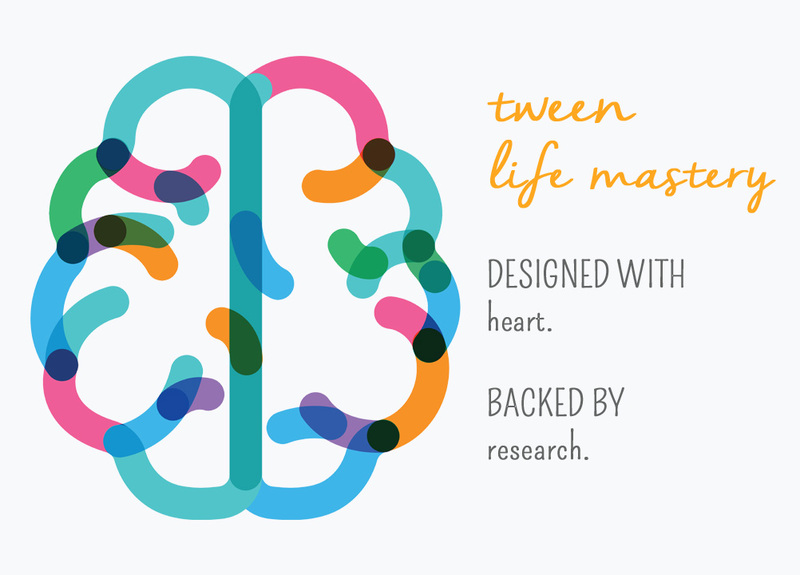 Tween Life Mastery is a researched-based coaching program designed to help middle school children master their own lives in the midst of this chaotic world we live in. This program teaches tweens everything that traditional school doesn’t teach — how to live their own life, on their own terms, and how to guarantee their own success as they define it. Tweens will learn how each of these areas work, how they affect their level of happiness and well-being, and specific tools to implement in their daily life. We’ve searched, and we’ve found no other program like this for teens, so we created our own. 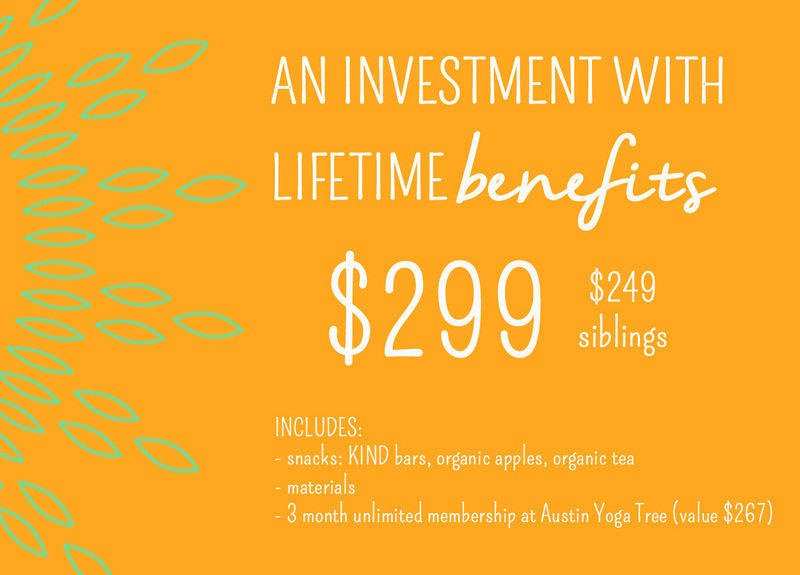 Backed by research and science, with proven methods to create happier, more joyful and successful lives. 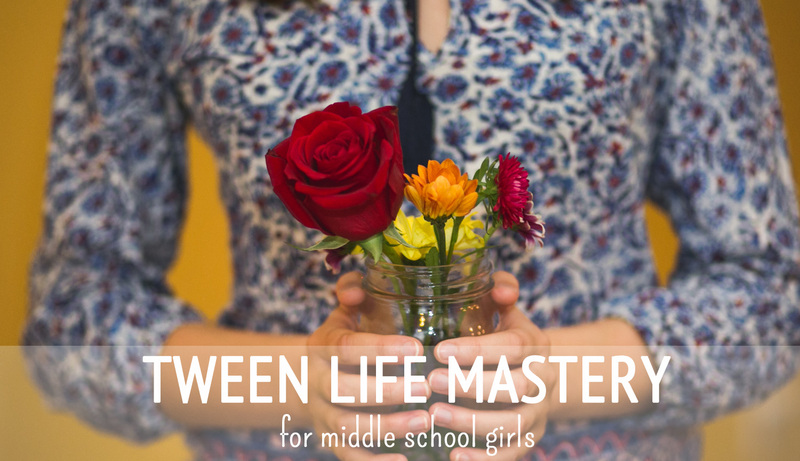 Tween Life Mastery transforms lives, not just today, but every day in the future. PLUS - The program includes a weekly Life Mastery Parent Guide that will help parents support their kids at home throughout the program. The Life Mastery Parent Guide provides parents information about the important topics discussed, activities to promote parent-child interaction, and discussion points. IS A PARENT WHO BELIEVED IT FIRST. I am a former volleyball coach and have worked with athletes from middle school to college age. After beginning to practice yoga myself, I found the need to incorporate yoga and mindfulness into our training and noticed profound changes within the individual players and team dynamics. 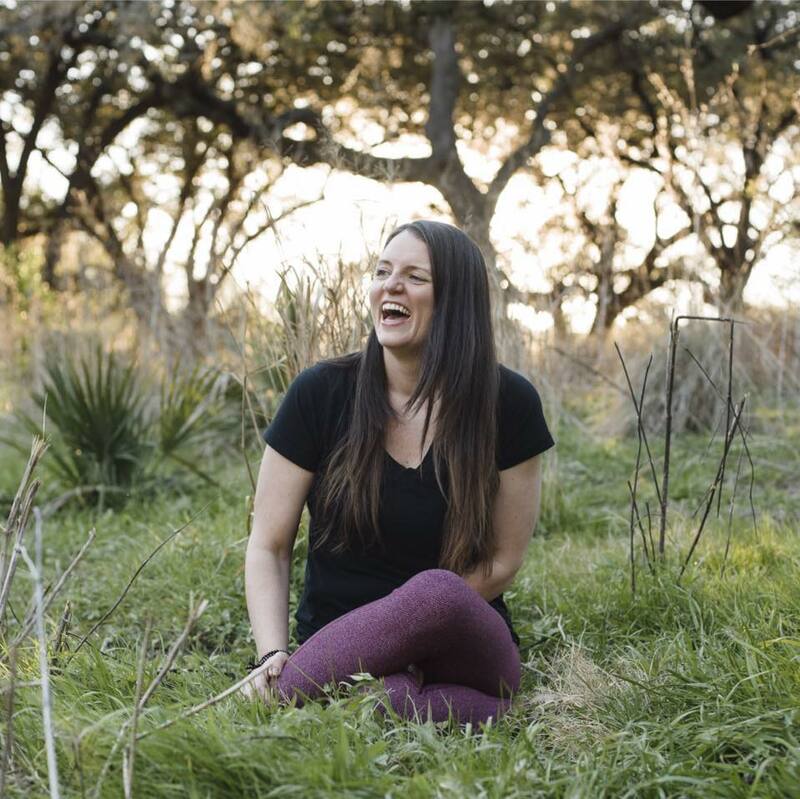 This lead to a more in depth study of yoga and I found Teen Life Mastery after obtaining my Yoga Teaching Certification (200 hour), Sound Healing and Children’s Yoga Certification. As a certified Teen Life Mastery Coach I have been able to mentor teens and tweens by teaching skills that aren’t taught in the classroom. Each participant will walk away with skills that will continue to serve them throughout their life. Each week builds as we explore peer pressure, guilt/shame, forgiveness, body image, success and abundance to name a few. You will notice profound changes within your child after completing this program and know that you have set them up to handle difficult situations in the future with grace. I wish this program was around when I was a teen because I know it would have given me valuable insight into my inner self. Please join us for a life changing experience as we learn to master this journey of life. We've taken into account our communities' school calendars. Tween Life Mastery starts early in the Spring semester and it ends a few weeks right before finals so that tweens can integrate skills and tools learned to face stressful final exams. what school will NEVER teach. Research shows that Yoga and Meditation positively change the lives of children. Here are some studies.